Meri is a Missoula native and operates the solo practice Forward Legal, PLLC providing family law and mediation services. Before opening Forward Legal, Meri was a partner with Montana Legal Justice, a public interest law firm operating on a sliding scale fee structure, and an associate with Phillips Haffey, PC, working on a variety of insurance and civil defense issues. Meri has a background in social work and child advocacy, and graduated with honors from the University of Montana School of Law in 2011. She is admitted to practice in all Montana State and Federal courts, is a former chair of the Western Montana Pro Bono Committee. She lives with her husband, two children, and therapy dog Trapper (who is a terrible legal assistant) in Missoula, and also manages a local fitness studio, Monkey Bar Gym Missoula. Hannah was born in Libby, Montana, and grew up outside Yosemite. While in law school, Hannah was an intern for Milodragovich, Dale & Steinbrenner, participated in the Junior Partner Program, and was a Women’s Law Caucus member. She has appeared in Justice, District and Federal Courts. Hannah’s practice focuses on workers’ compensation, personal injury and general civil litigation for both plaintiffs and defendants. 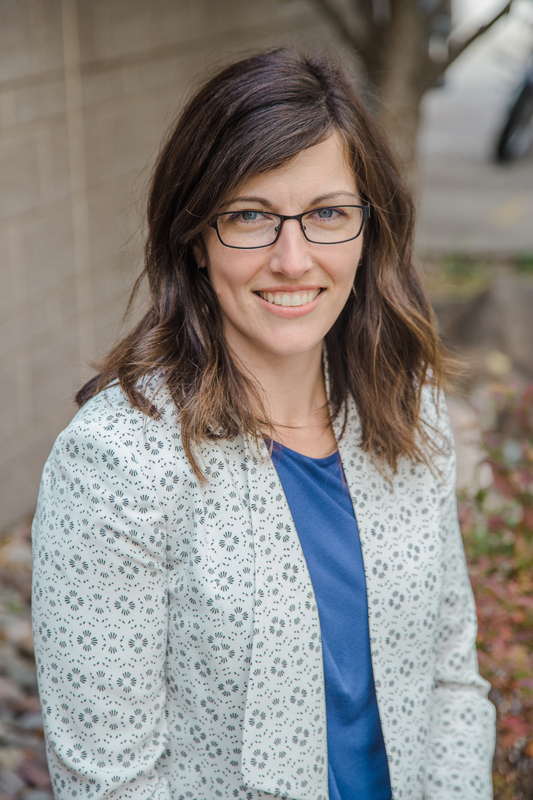 In addition to practicing law, Hannah is a board member for Children’s Museum Missoula, a non-profit organization empowering families with parent education and learning through play at the Children’s Museum. She has been the Secretary for the Western Montana Bar Association since 2012. Hannah and her husband, David, have 2 children. 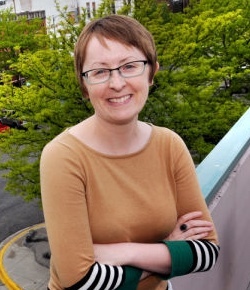 Beth Hayes is a staff attorney with Montana Legal Services Association (MLSA), and works primarily with MLSA’s Foreclosure Assistance Project. Beth Hayes received her J.D. from the University of Montana School of Law in 2009. Ms. Hayes has previously worked as a Triage Staff Attorney and Equal Justice Works AmeriCorps Fellow at MLSA. Carey has experience on both sides of the “vs.” representing Plaintiffs as well as Defendants. Carey has acted as a successful mediator. In addition to litigating, Carey helps his clients avoid litigation by drafting contracts and thoughtfully orchestrating transactions. Some lawyers get in the way of business. Carey is a catalyst for getting deals done. Travis Dye is a third-generation Montanan, born in Billings and raised in Missoula and Helena. He graduated from Hellgate High School in Missoula after which he attended Seattle University and the University of Montana. Travis received his BA in Political Science and Sociology (emphasis in Criminology) from the University of Montana in 1997 and his law degree in 2001. 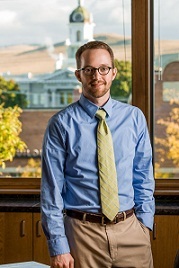 During law school, Travis was a staff member and co-editor-in-chief of the Montana Law Review and served as an intern at the Missoula County Attorney’s Office. Following graduation, he spent two years as a law clerk to the Honorable Donald W. Molloy, then-Chief Judge of the United States District Court for the District of Montana. After his clerkship, Travis spent four years at a Missoula firm that specializes in insurance defense work. He joined Kalkstein & Johnson in June 2007. In December 2010, Travis became a partner and the firm name was changed to Kalkstein, Johnson & Dye. He enjoys writing short biographies about himself (not! ), biking, hiking, soccer, skiing, and many other activities outside of the law. Originally from Prescott, Arizona, Adam received his Bachelor’s Degree from Arizona State University in 2006. He earned his Juris Doctorate from the University of Montana School of Law in May, 2010. Adam practiced in Dillon, Montana for four years before joining Brown Law Firm in 2014. 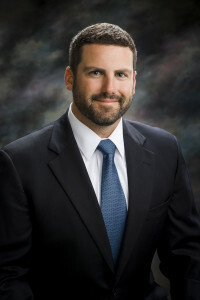 While practicing in Dillon, Adam handled a variety of matters including complex civil defense litigation, insurance coverage disputes, real estate transactions, criminal law, and family law matters. He also served as President of the Fifth Judicial District Bar Association and served on the board for the Fifth Judicial District CASA (Court Appointed Special Advocates). His practice focuses on civil defense litigation. 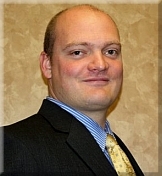 Adam is admitted to practice law in both State and Federal Courts in Montana. Dave Steele was born and raised in Colorado. Dave received his B.A. in Political Science from Fort Lewis College in Durango, Colorado, and earned his Juris Doctor from the University of Montana School of Law in 2008. While attending law school in Missoula, Dave Steele worked as a prosecutor for the Missoula City Attorney’s office, and clerked for both the Honorable Robert H. Whaley, U.S. District Court Judge, Eastern District of Washington, and for the Honorable Jeremiah C. Lynch, U.S. Magistrate Judge, District of Montana, as a clinical intern. He is currently a Shareholder at Geiszler Steele, PC. His practice includes advising clients about business and commer­cial transactions and litigation, real estate and property trans­actions, construction contracts and disputes, wills, trusts and estates, and other civil litigation matters. Prior to his legal career, Dave was a professional mountain and river guide, worked as a mountaineering and climbing instructor and ski patroller in Colorado, Utah and California, and as program manager for the Colorado Outward Bound School’s international sea kayaking program in Baja California Sur, Mexico. Dave also serves on the Board of Directors for the Wild Rockies Field Institute, which offers academic field-based education in the American West, and seeks to foster the next generation of leaders and environmental stewards capable of addressing complex social and environmental issues. Dave greatly enjoys spending time outdoors with his friends and family. Randy has been an associate in Boone Karlberg, P.C.’s litigation group since 2013. 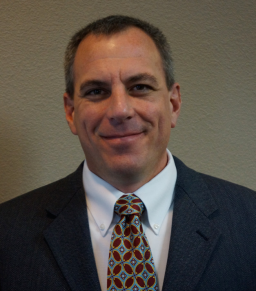 Randy’s practice consists primarily of complex civil litigation and state and federal appeals. During law school, Randy was Co Editor-in-Chief of the Montana Law Review and a member of the National Moot Court Team. Randy clerked for the Honorable Sidney R. Thomas of the United States Court of Appeals for the Ninth Circuit and the Honorable Donald W. Molloy of the United States District Court of the District of Montana. 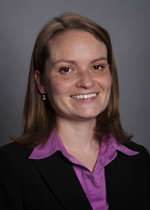 Katy Stack grew up in Missoula, Montana and graduated from the University of Montana School of Law in 2010. Upon graduation, Katy served as a judicial law clerk for two federal judges: United States Magistrate Judge Keith Strong in Great Falls from 2010-2012 and Chief United States District Judge Dana L. Christensen in Missoula from 2012-2014. Katy also earned valuable trial experience interning at the Missoula County Attorney’s Office from 2009-2010. Away from the office, Katy enjoys spending time with her family and playing and coaching volleyball.